1. 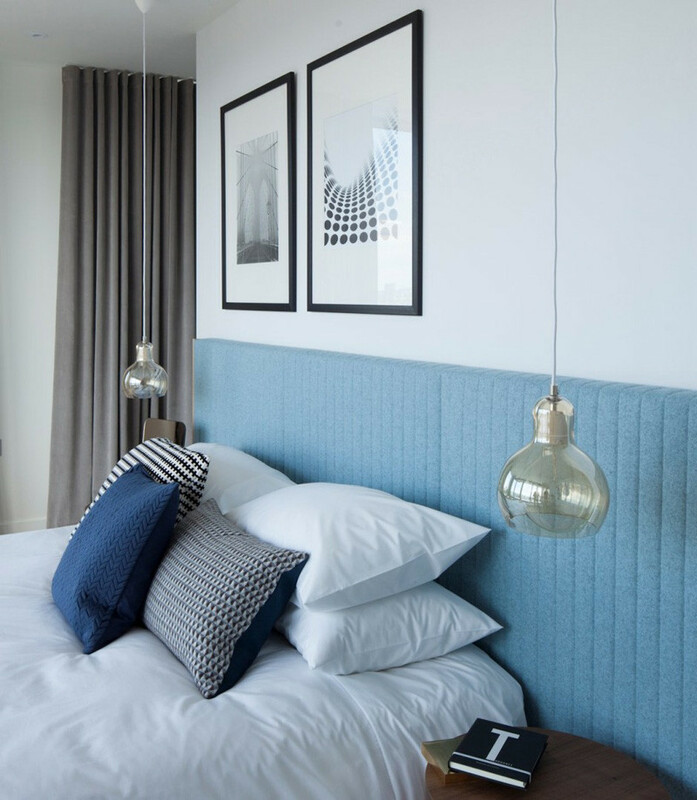 This bedroom in a London penthouse, designed by Amos and Amos. 2. 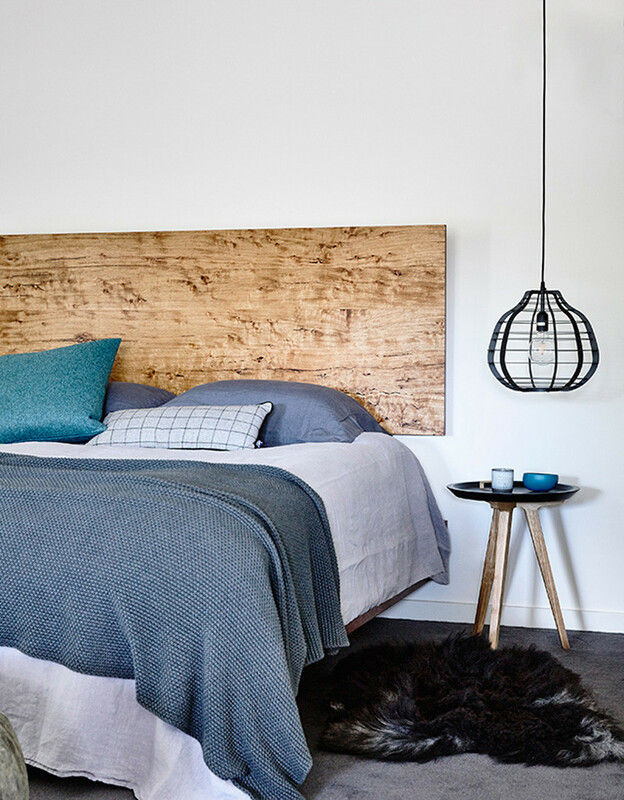 This bedroom in a home in Melbourne, Australia, designed by In2. 3. 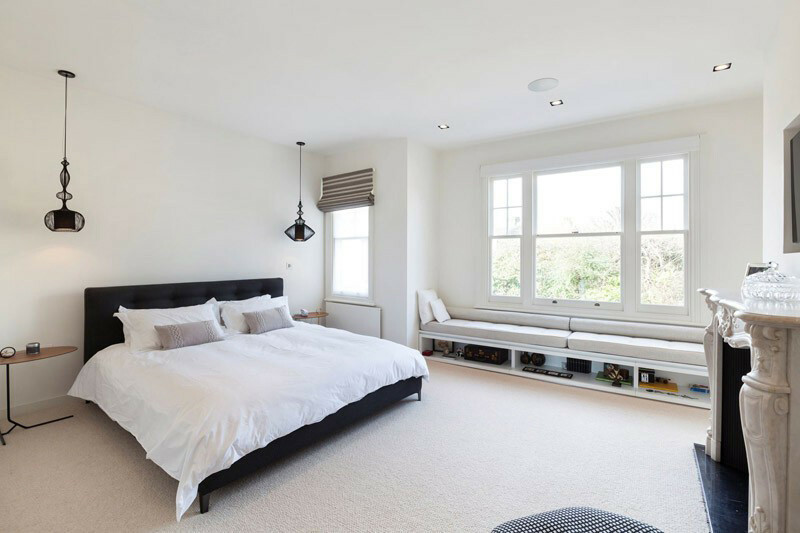 This bedroom in a renovated home in Hampstead, England, designed by SHH. 4. 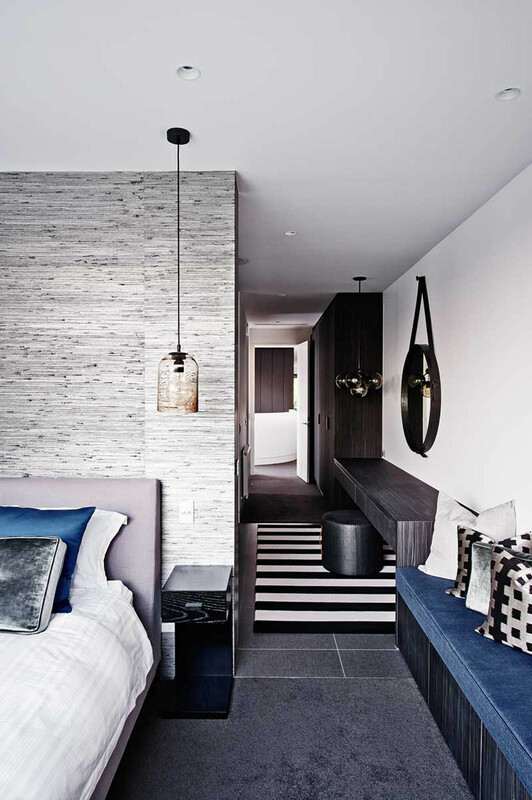 This hotel suite in the QT Hotel in Sydney, Australia, designed by Nic Graham & Associates and Indyk Architects. 5. 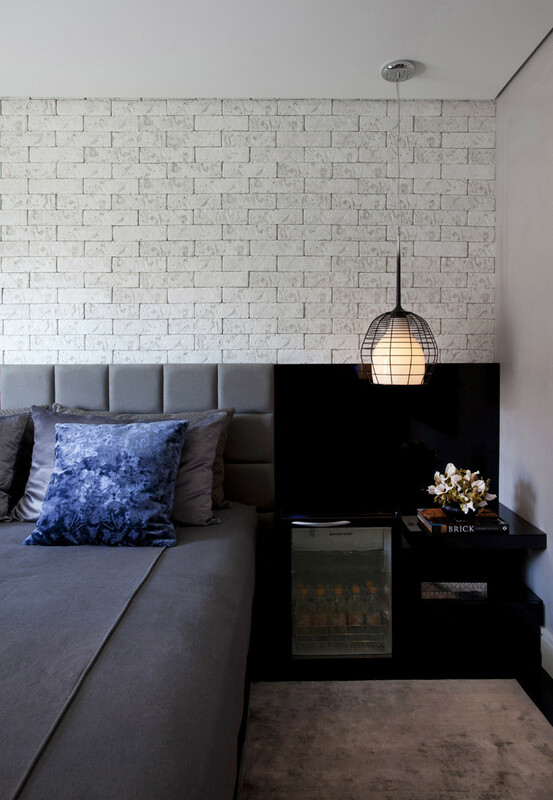 This bedroom in a home in London, designed by Marina Breves. 6. 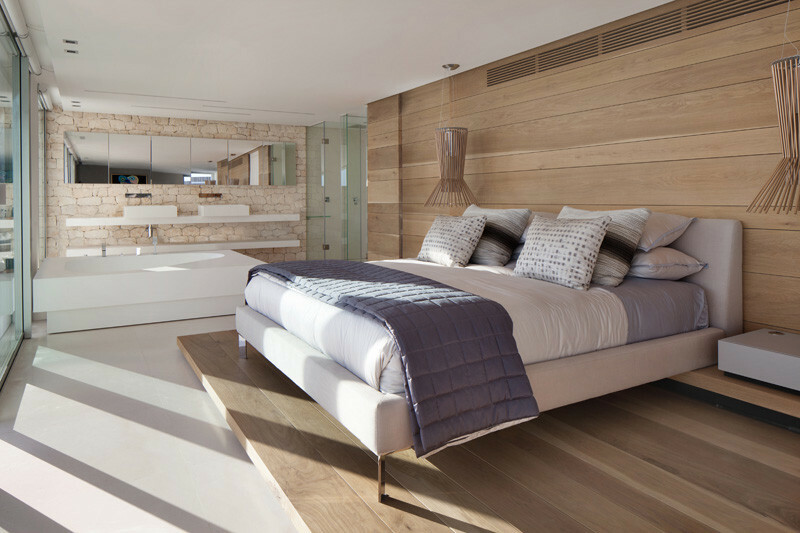 This bedroom in a home in Ibiza, designed by SAOTA and ARRCC. 7. 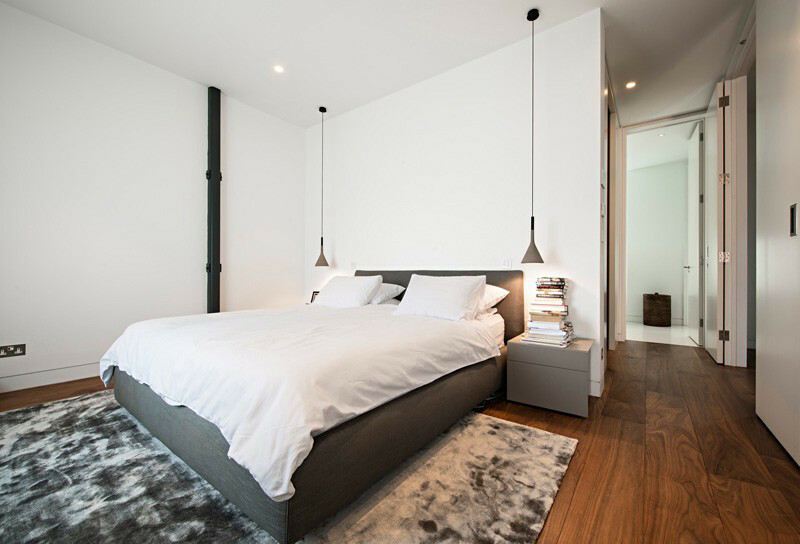 This bedroom in a home in Poland, designed by Widawscy Studio Architektury. 8. 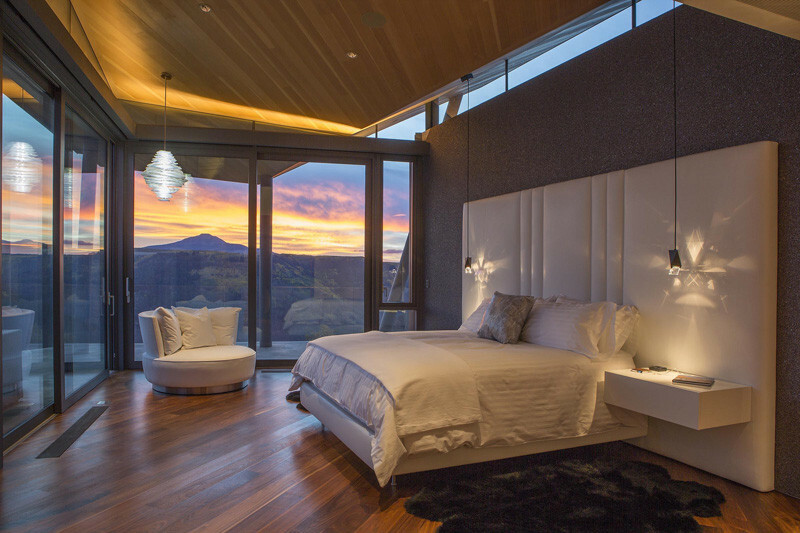 This bedroom in a home in Colorado, designed by Bill Poss. 9. 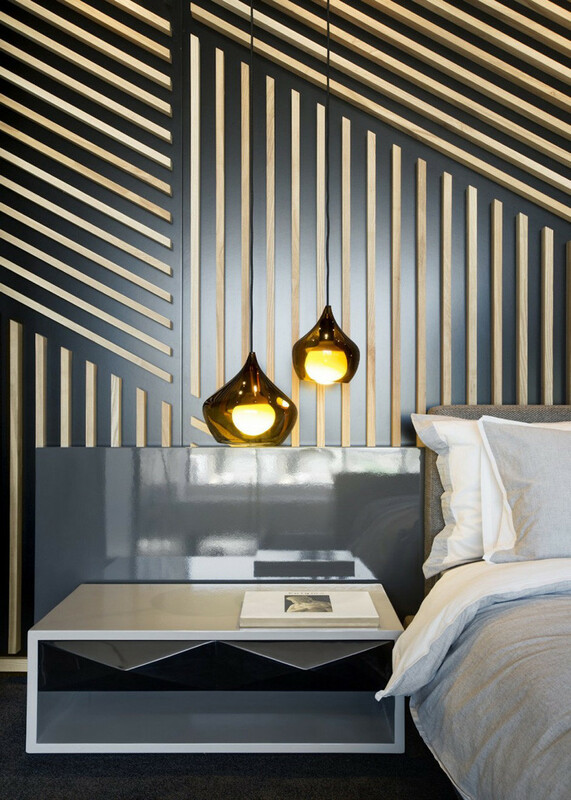 This bedroom is from an apartment in Cape Town, South Africa, designed by ARRCC and OKHA Interiors. 10. 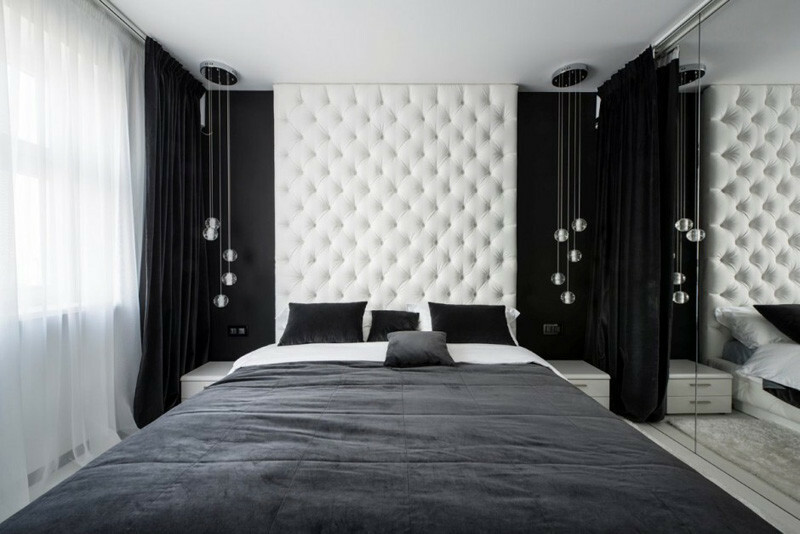 This bedroom is from an apartment in Kiev, Ukraine, designed by Olga Akulova. 11. 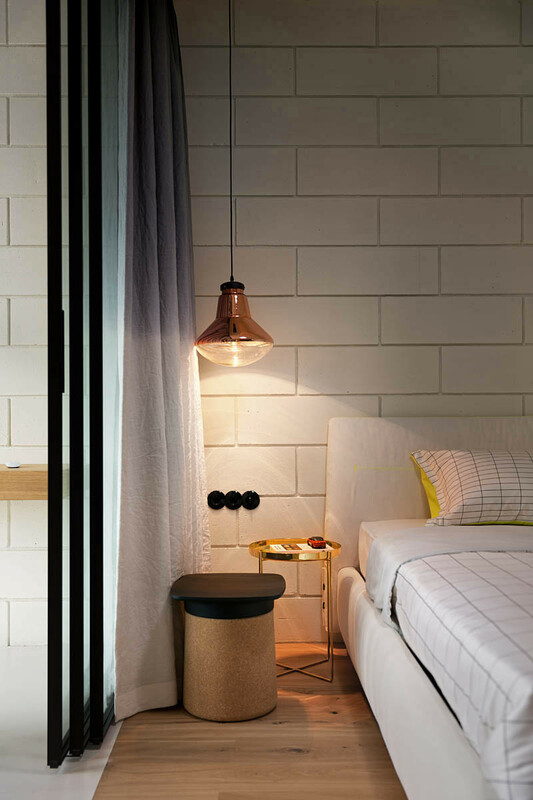 This bedroom in a home in Melbourne, Australia, designed by InForm & styled by Rachel Vigor. 12. This bedroom in a loft apartment in Kiev, Ukraine, designed by MARTINarchitects. 13. 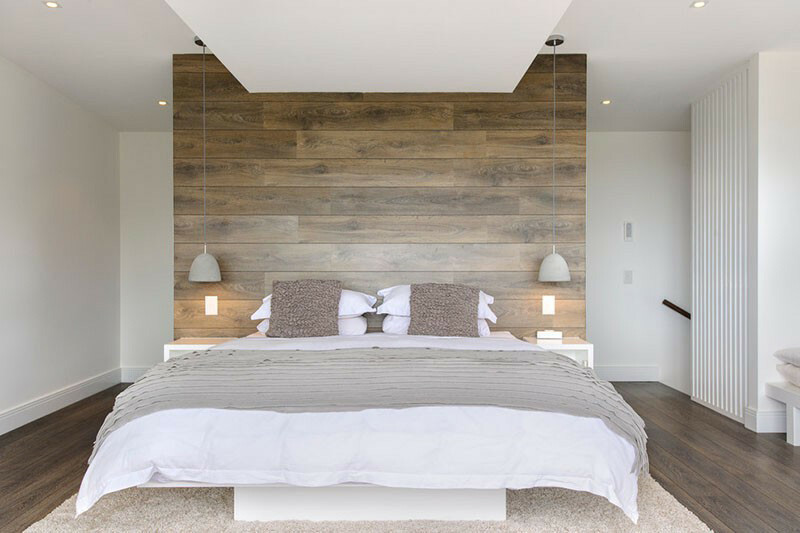 This bedroom is from a home in Johannesburg, South Africa, designed by Nico van der Meulen Architects. 14. 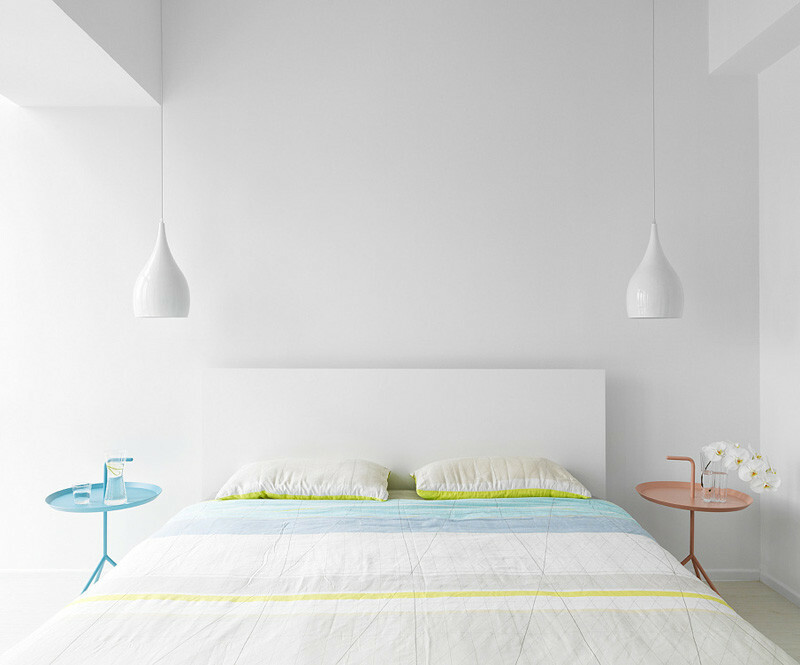 This bedroom in an apartment in Taiwan, designed by House Design Co.
15. 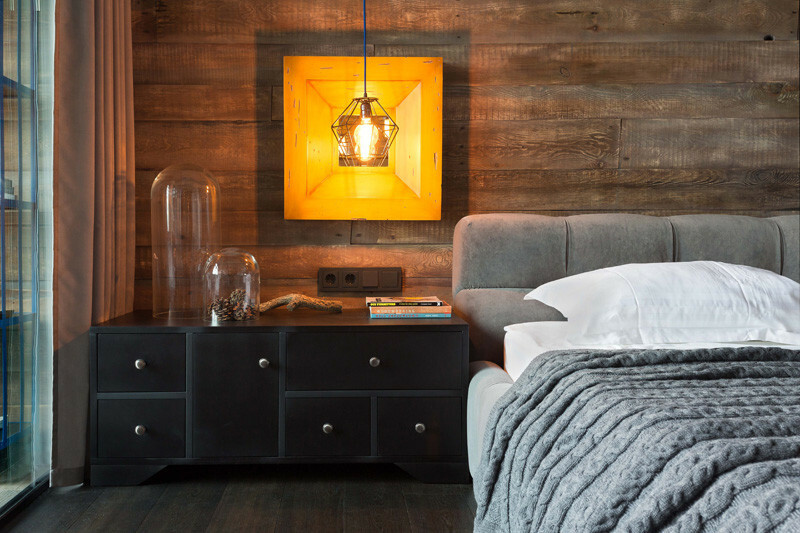 This bedroom in a home in Russia, designed by Geometrix Design. 16. 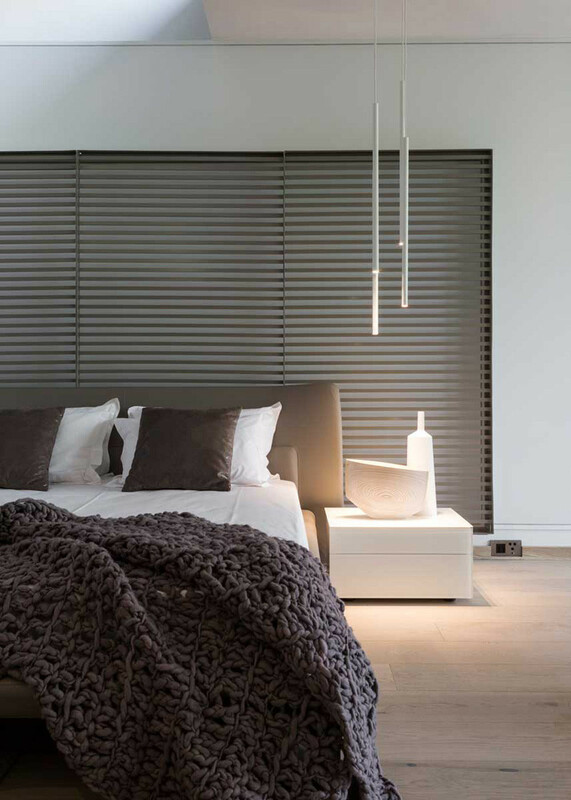 This bedroom in a home in Johannesburg, South Africa, designed by SAOTA and ARRCC. 17. 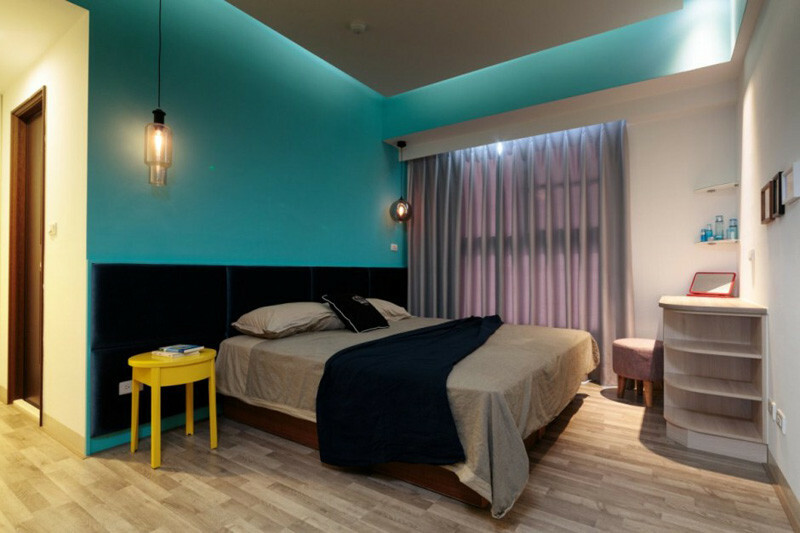 This bedroom in an apartment in Taipei, Taiwan, designed by Tai & Architectural Design. 18. 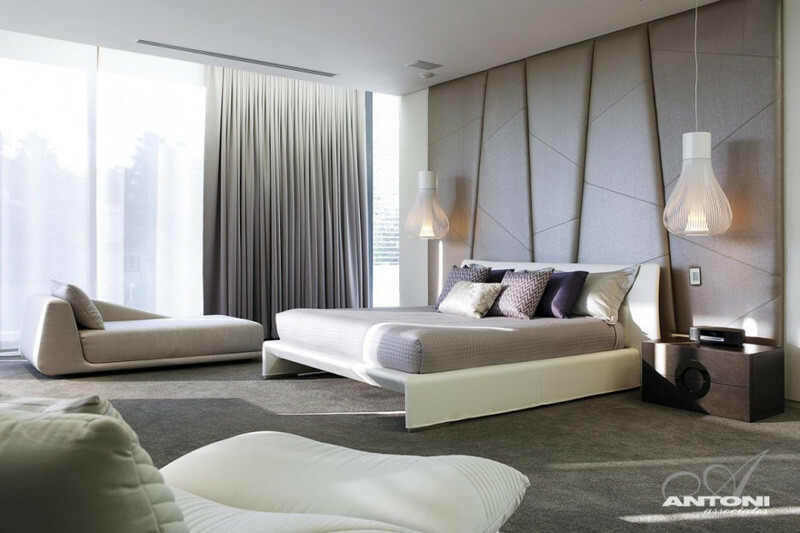 This bedroom in an apartment in Sao Paulo, Brazil, designed by Marcelo Rosset Arquitetura. 19. This hotel suite at the W Retreat & Spa Bali, designed by AB Concept. 20. 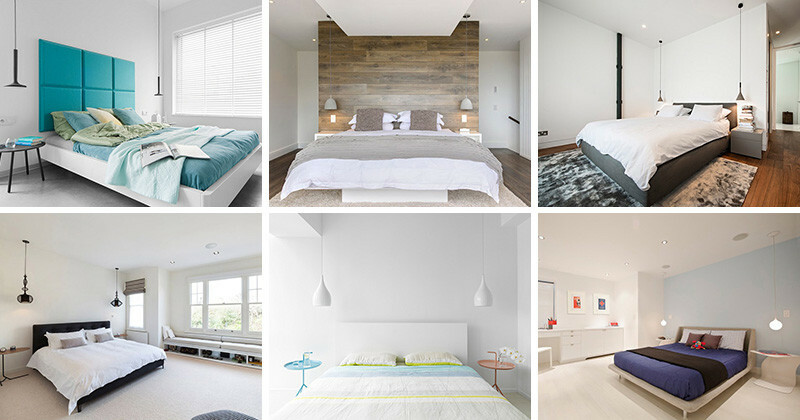 This bedroom in a home, designed by Capital Building. 21. 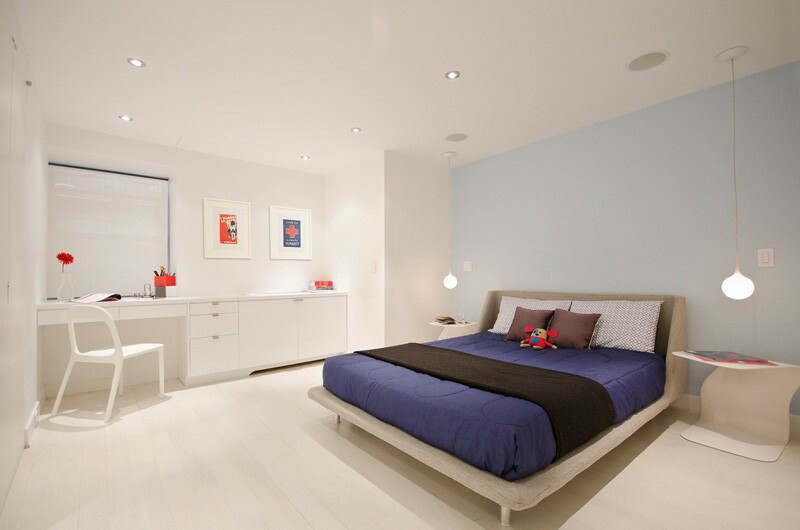 This bedroom in a duplex in New York City, designed by StudioLAB.